As the name suggests Growth Theory encompasses the overall growth of the business concern with specific reference to development in terms of labor involved in production, capital invested in the business and technology required to progress the technicalities involved leading to increased output. Production Function has a positive impact on the Growth Theory with greater production capacity leading to higher growth output in a company. Growth Theory brings out the relationship between the capitals invested and labor output on the growth of a business concern in the arena of improvised technology with advancements in technology contributing to the overall growth of the concern. The Growth Theory highlights the role of the endogenous factors or those within the control of the organization which can be manipulated according to the output needs of the business. If A remains constant, indicating that the technological advancements have been fulfilled and reached the pinnacle in a concern, then the productivity becomes a direct function of the monetary investment and labor capacity. Another influence of technology on production factor is the point that improvising technology in the production concepts helps augment the factors of labor and therefore increase production. From the supply side, capital invested in the business along with technology input in the form of advancements in machinery are two factors which are considered to improve the Production Function of an organization. Therefore, the economic growth of a country depends on its businesses investing more capital and introducing advancements in technology, right from the production cycle, to improve the output along with the labor involved in the production. It should however be considered that all three factors, namely, technology, capital and labor do not have equal influences on the Gross Domestic Product. In case of labor and capital invested, increment in both does not exponentially contribute to the increase in production. The level of rise in production does not expand to a great extent based on capital and labor but there will only be a slight increment, while technology has a greater influence in determining the Gross Domestic Product. Advancements in technology in the form of machinery, techniques or inputs could be felt as a drastic level of production development such that the business concern will record tremendous growth not only in terms of production but also with regard to the returns it will obtain from the investment made in technology. Such is the power of technological advancements in any business. Let us consider the example of an industrial unit which tends to increase in the labor being invested to improve its production output. There will be a limit to which it could recruit labor which again depends upon the number of job vacancies available and the personnel in the market willing to join the concern. This constraint will not be felt in terms of introduction of new technology, say for example, to introduce machinery to wash production equipment which would ease the work of the labor. Proper understanding of the functioning of the factors influencing production is very essential to master Growth Theory and Production Function. There are several constraints for the students while they are analyzing the Production Function in terms of labor, capital and technology as the influence of the three factors should be well understood by the students. They face problems regarding the understanding of the influence of labor and capital on the Gross Domestic Product as the influence of these factors are meager which should be well deciphered by the students before they embark on their projects or assignments. Similarly the immense and massive role of technology should not be underestimated in the Gross Domestic Product calculations. These principles should be well demarcated and evaluated for the students to have a clear understanding of the influence of these values. Similarly, by maintaining one of the factors constant, the influence of others on the Production Function should be understood as it is crucial to discern knowledge on those facts which are maintained constant while changing the others. The next problem which the students encounter regarding the Growth Theory and Production Function is the role of the extent to which each factor will influence the Gross Domestic Product. Growth Theory should be understood well by the students with regards to the influence of the concepts on production before they are involved in the task of writing assignments. For solving issues related to Growth Theory and Production Function, mainly in the form of relativity of the various factors like, labor, capital and technology on Gross Domestic Product our website has initiated the services of experts for the benefit of our students. The tutors who are involved in guiding the students initiate writing assignments are experts in the field of Growth Theory and Production Function by having sufficient information and knowledge on the intricacies of the calculations involved in Gross Domestic Product. The services are available for the students 24x7 such that the students can utilize the guidance of the tutors any time they desire and face problems with Growth Theory and Production Function. 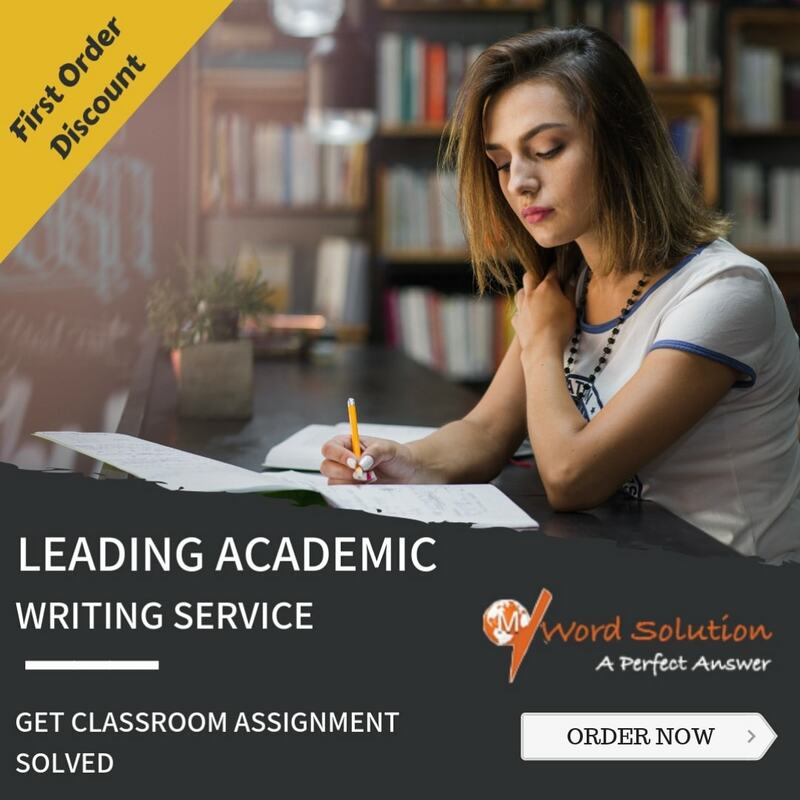 Another significant feature of the help rendered by the tutors is that the work or task of writing is done originally by the tutors and does not involve any copying or plagiarist content. Also it is ensured that the tutors deliver the assignments with proper adherence to the topic-namely Growth Theory and Production Function, with no deviation from the topic and the content registering no mismatch. This will satisfy both the students in terms of the material provided for submission and also the tutors for having provided authentic material. 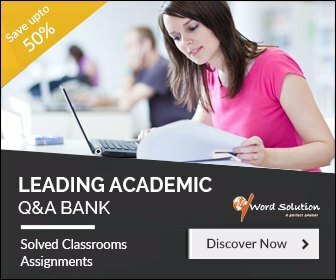 The service provider, which is our website, ensures that it recruits tutors after scrutinizing them in a tough manner such that their writing talent is made known in their assignment submissions and also their vocabulary is varied in terms of usage of appropriate words, easy flow of language and splitting up of the assignment in meaningful paragraphs. These criteria are taken care of by the selectors of tutors and they are made aware of the specific requirements of the students. With the reinforcement of faith of the students in tutors' presentation, the students return with many more assignment tasks which are ensured to be completed on time, so that the students are satisfied with the punctuality of the delivery of their assignments. 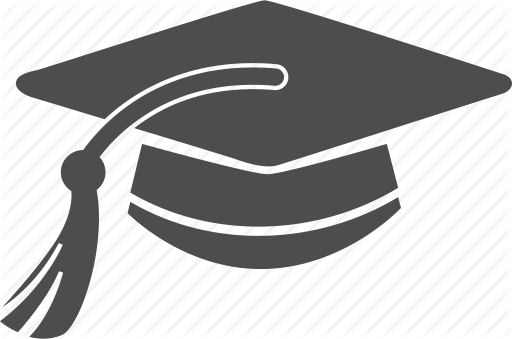 The liaison between the students and tutors are carried out in an organized manner by us.